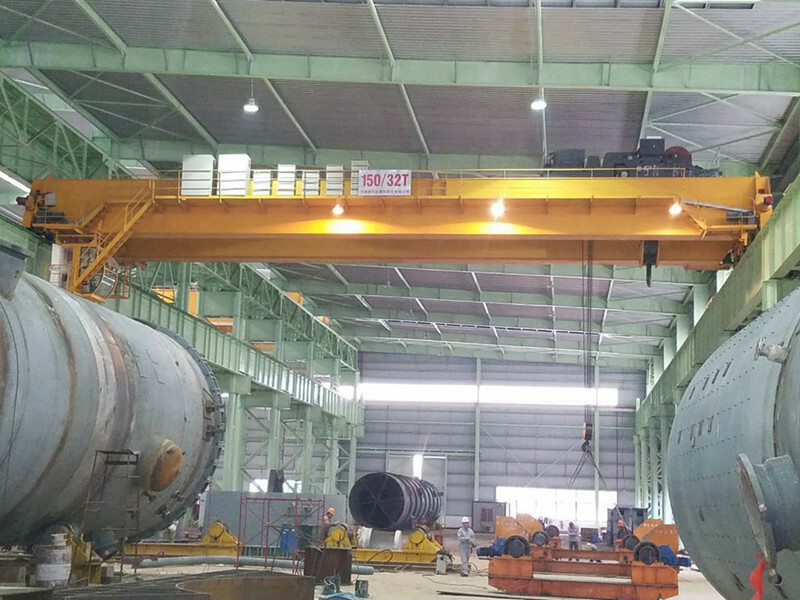 Pipe Pile Workshop Overhead Crane Pipe Pile Lifting Crane is a kind of special using crane for pipe pile production line. 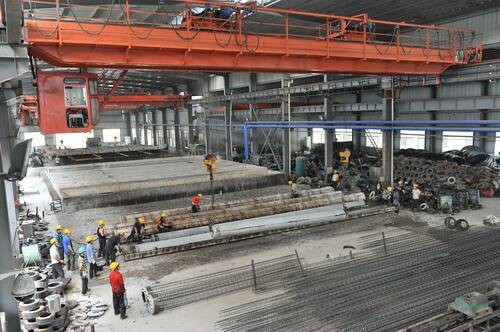 The special lifting clamp and beams help to do the complicated work for pipe pile production and lifting work. Sinokocranes could supply a whole pipe pile lifting crane solution. The automatic hanging jig for the pipe pile production pipe pile lifting crane needs to provide sufficient power, and the power is divided into two types, hydraulic and pneumatic. 1, green, adequate air, ready to add. 2, pneumatic transmission speed, remote air supply. 3, the cylinder rod is flexible and quick to move. 4. Pneumatic system is simple, the pressure is small, the production process and maintenance are convenient, the procurement of accessories is easy, and many pneumatic equipments are used by pipe pile production enterprises, so the pneumatic system itself is also a system that they are familiar with and easy to master. 5, security: in the design principle of all fixtures must have their own self-locking, can be mechanically self-locking, it can also be a mechanical principle of self-locking, fixtures have a self-locking characteristics, when the following conditions are also absolutely safe : When the heavy object is lifted off the ground, the power is turned off, the air is blown, the air leaks, the wall is hit, the misoperation or even the misoperation is applied and the external force is applied. The heavy object will never fall. 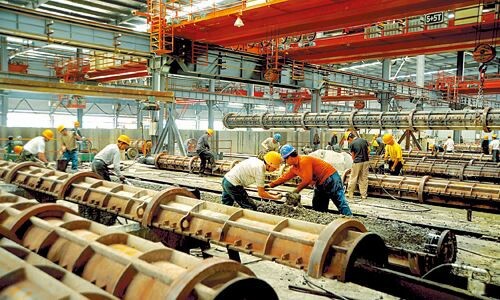 6, reliability: pipe pile production line conditions are very poor, the fixture itself in this environment need to withstand the test: beat, collision, and even poor maintenance, jaw wear and so on. 7, versatility: the domestic mold standard confusion, fixtures should have versatility, basically do not request the model. 8. 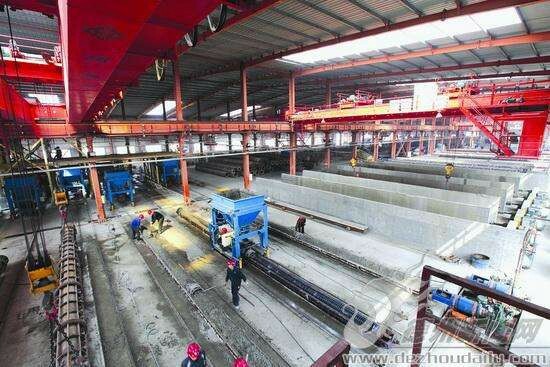 The use of fixtures will greatly eliminate the safety hazards of pipe pile production, the rational layout of production lines, and the scientific and reasonable supporting use of fixtures, which can reduce labor hazards while eliminating labor hazards and will not affect production efficiency. Also we have a lot of different type of crane lifting solution for Pipe Pile Workshop.